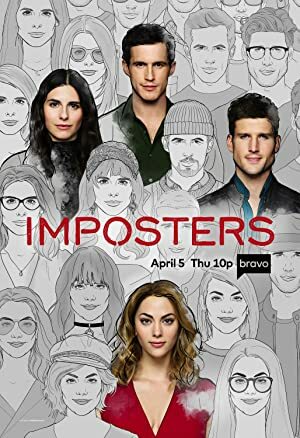 Imposters – Season 1 (2017) – What's New on Netflix Canada Today! Con artist Maddie is as beautiful as she is dangerous. Over the years, she has left a trail of unwitting victims who become tormented upon realizing that they have been used and robbed of everything — including their hearts. Her latest assignment threatens to be derailed, though, when she meets Patrick, a potential love interest. Further complicating Maddie’s work are three former targets — Ezra, Richard and Jules — who realize they have been scammed by the same woman and team up to track her down. When the victims choose to embark on the quest, they don’t realize that they must face their own truths and find new versions of themselves along the way.